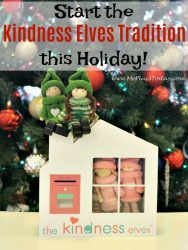 Start the Kindness Elves Tradition this Holiday! 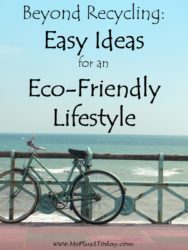 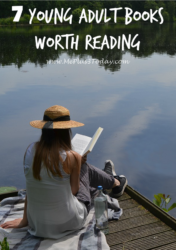 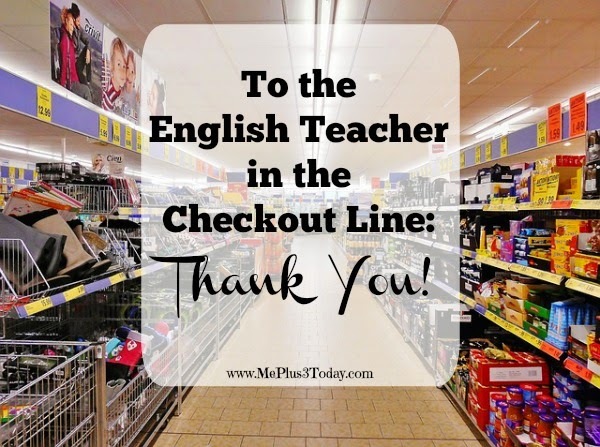 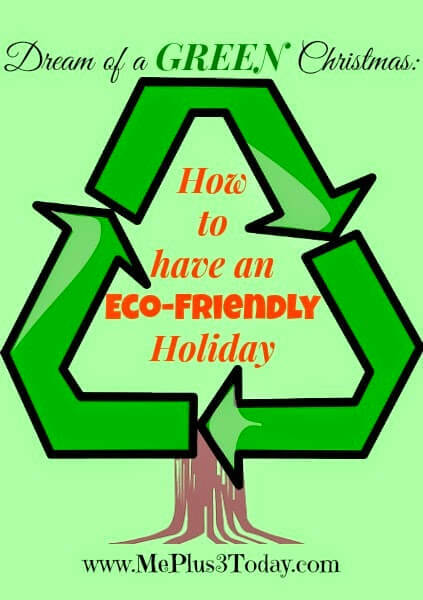 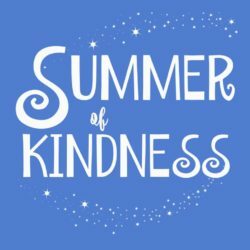 How to Make it a Summer of Kindness with your Kids! 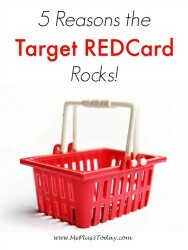 5 Reasons the Target REDCard Rocks! 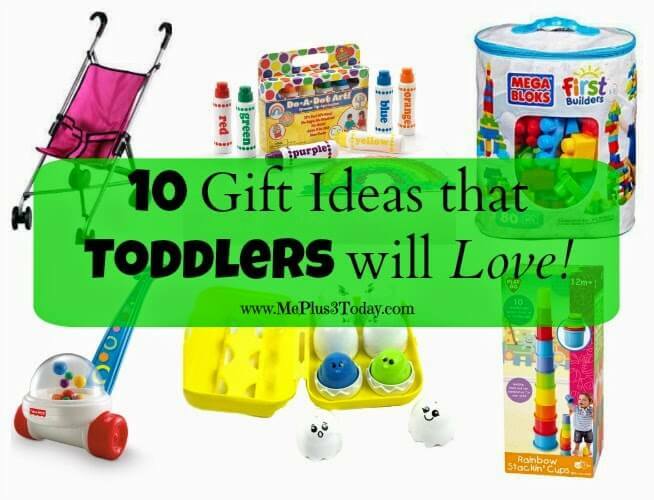 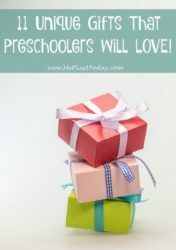 10 Toddler Gift Ideas They Will Love!